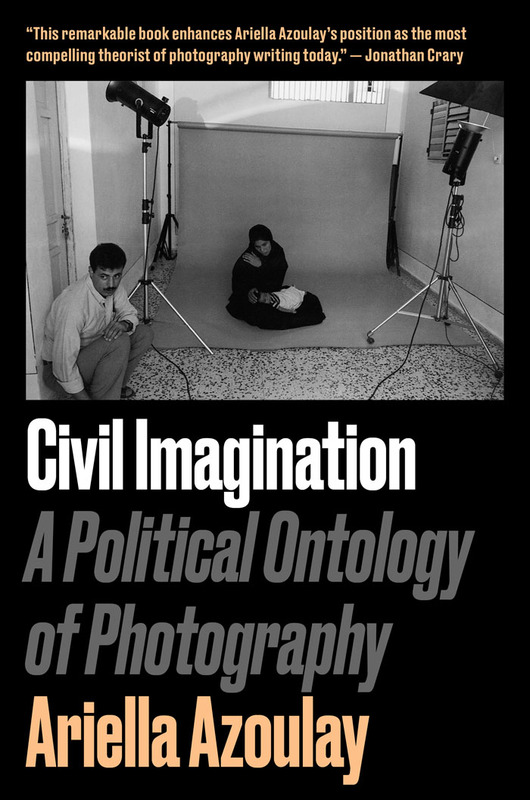 If you're looking for a radical bent to your film and media reading, start with this list which includes a film-by-film assessment of Pedro Almodóvar's work, Annette Kuhn's exploration of feminist alternative cinema, Pang Laikwan's examination of how artists and thinkers found autonomy in a culture of conformity under Mao, and Paul Virilio's consideration of perception and destruction in the parallel technologies of warfare and cinema. Cinema, like language, can be said to exist as a system of differences. 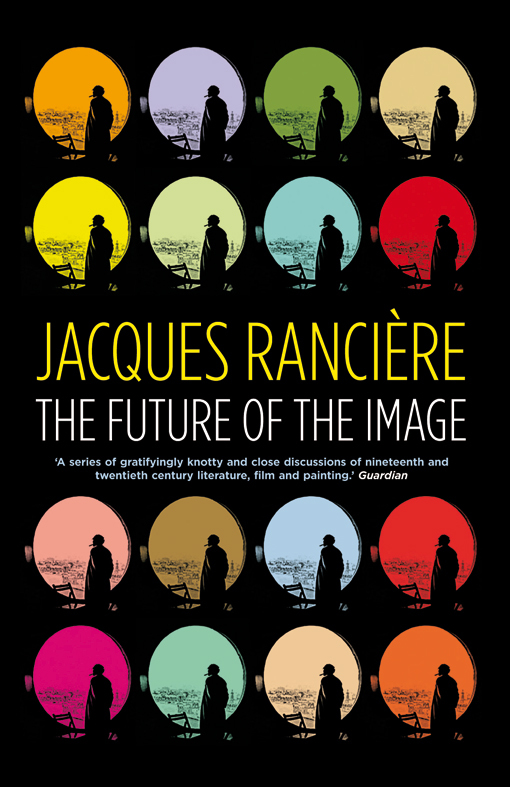 In Intervals of Cinema, acclaimed philosopher Jacques Rancière looks at cinematic art in comparison to its corollary forms in literature and theatre. From literature, he argues, cinema takes its narrative conventions, while at the same time effacing literature’s images and philosophy; and film rejects theatre, while also fulfilling theatre’s dream. 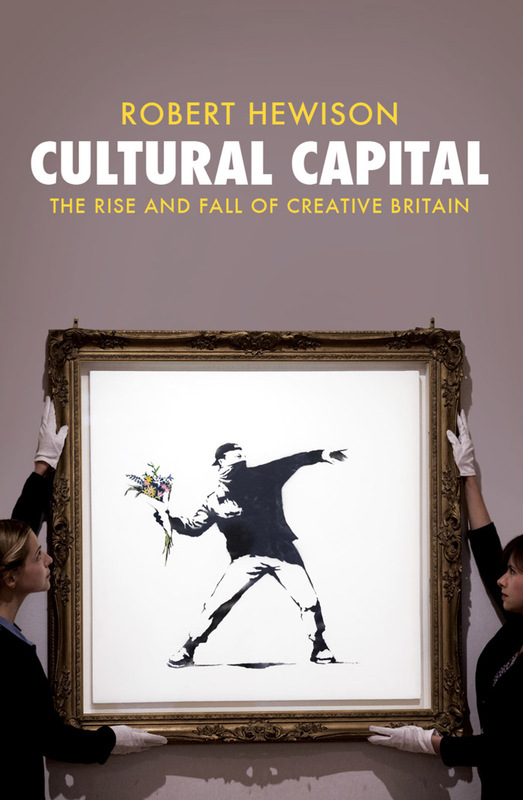 In Cultural Capital, leading historian Robert Hewison gives an in-depth account of how creative Britain lost its way. 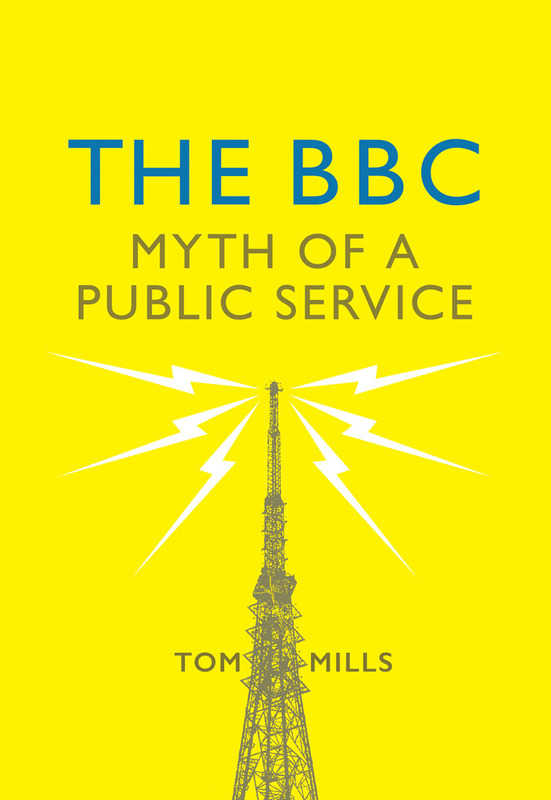 From Cool Britannia and the Millennium Dome to the Olympics and beyond, he shows how culture became a commodity, and how target-obsessed managerialism stifled creativity. 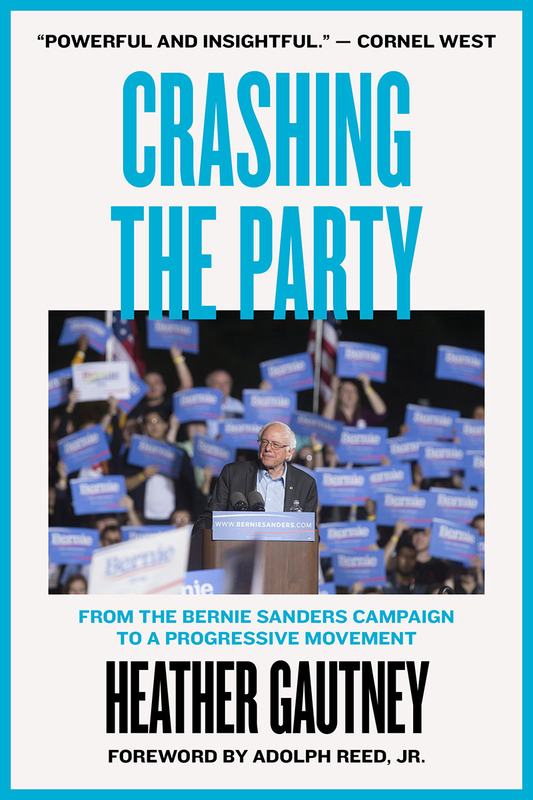 In response to the failures of New Labour and the austerity measures of the Coalition government, Hewison argues for a new relationship between politics and the arts. Desire Unlimited is the classic film-by-film assessment of Almodóvar's oeuvre, now updated to include his most recent work. Still the only study of its kind in English, it vigorously confirms its original argument that beneath Almodóvar's genius for comedy and visual pleasure lies a filmmaker whose work deserves to be taken with the utmost seriousness. 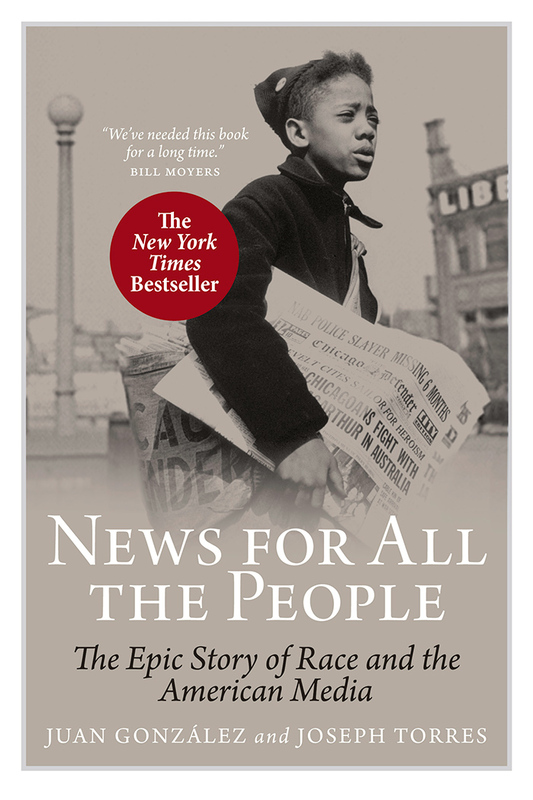 From colonial newspapers to the Internet age, America’s racial divisions have played a central role in the creation of the country’s media system, just as the media has contributed to—and every so often, combated—racial oppression. 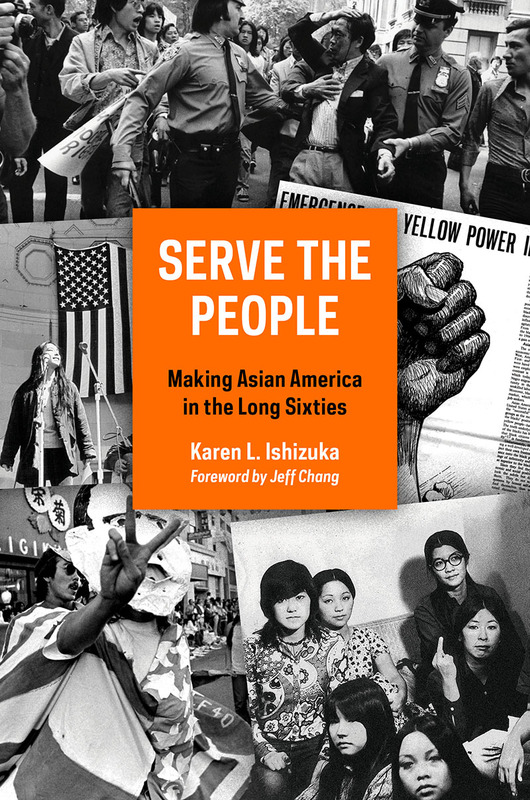 This acclaimed book—called a “masterpiece” by the esteemed scholar Robert W. McChesney and chosen as one of 2011's best books by the Progressive—reveals how racial segregation distorted the information Americans have received, even as it depicts the struggle of Black, Latino, Asian, and Native American journalists who fought to create a vibrant yet little-known alternative, democratic press. 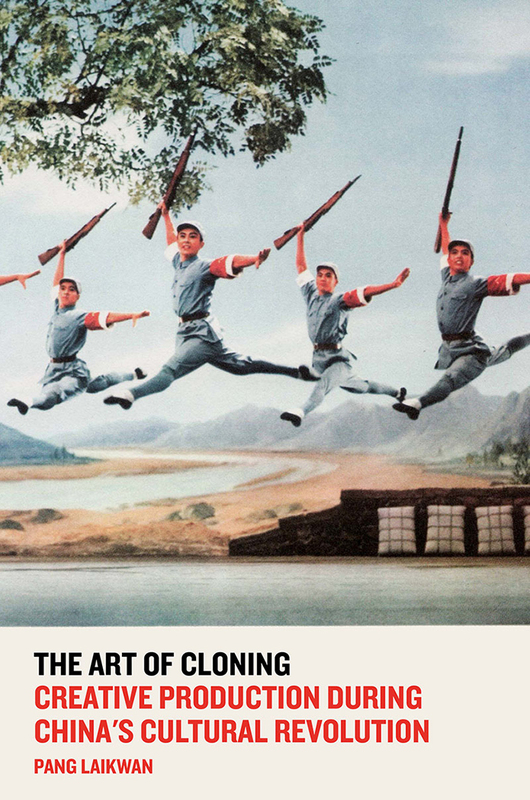 In The Art of Cloning, Pang Laikwan examines the period in Chinese history when ordinary citizens read widely, traveled extensively through the country, and engaged in a range of cultural and artistic activities. The freedom they experienced, argues Pang, differs from the freedom, under Western capitalism, to express individuality through a range of consumer products. But it was far from boring and was possessed of its own kind of diversity. 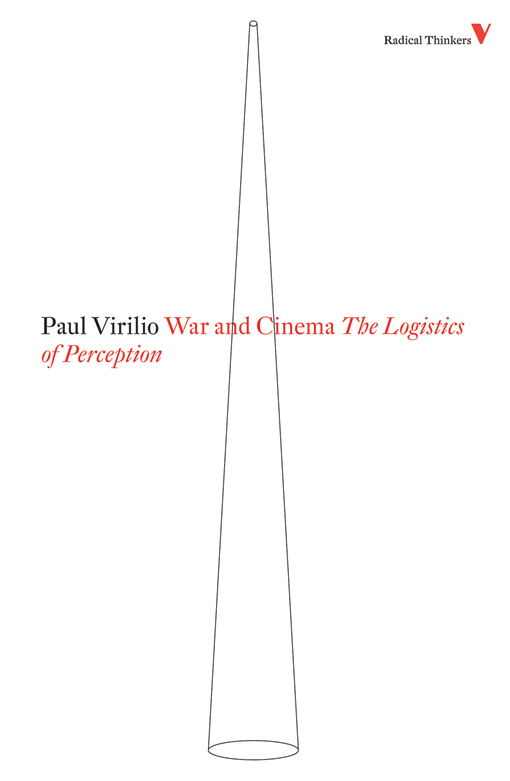 War and Cinema is a rich and suggestive analysis of military “ways of seeing”, revealing the convergence of perception and destruction in the parallel technologies of warfare and cinema. 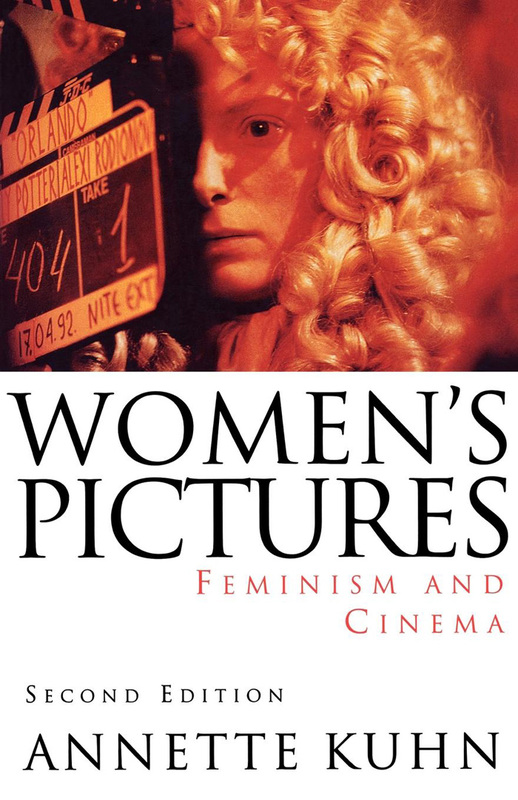 This pioneering and influential work of feminist theory proposes that feminism and cinema, taken together, could provide the basis for new forms of expression, providing the opportunity for a truly feminist alternative cinema in terms of film language, of reading that language and of representing the world. The films used as points of discussion are drawn from both mainstream and alternative cinema, institutions which are themselves examined in relation to their production, distribution and exhibition practices. From plasma screens to smartphones, today moving images are everywhere. 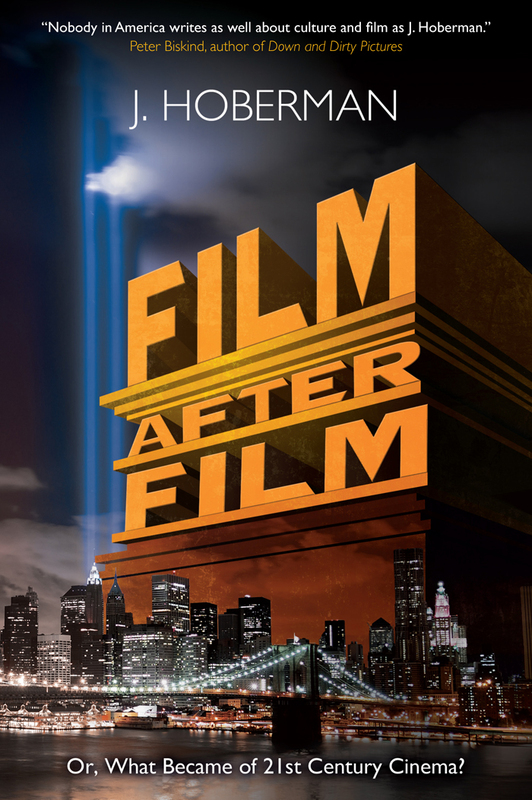 How have films adapted to this new environment? And how has the experience of the spectator changed because of this proliferation? 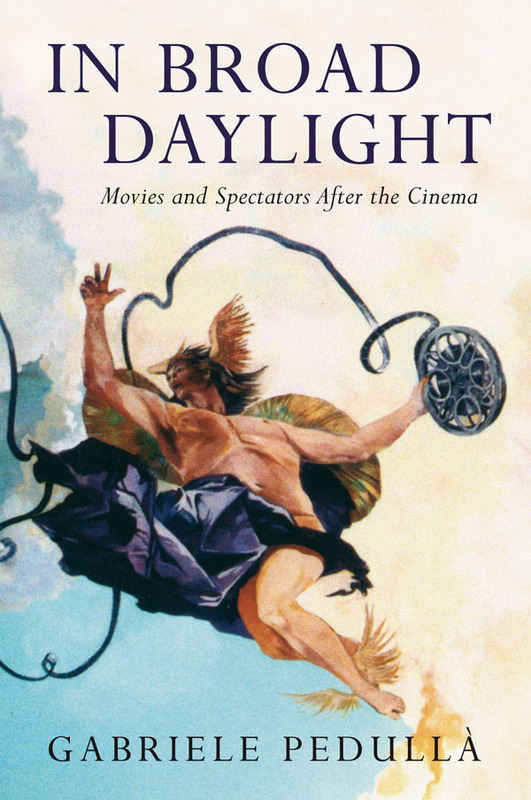 In Broad Daylight investigates one of the decisive shifts in the history of Western aesthetics, exploring the metamorphosis of films in the age of individual media, when the public is increasingly free but also increasingly resistant to the emotive force of the pictures flashing around us. 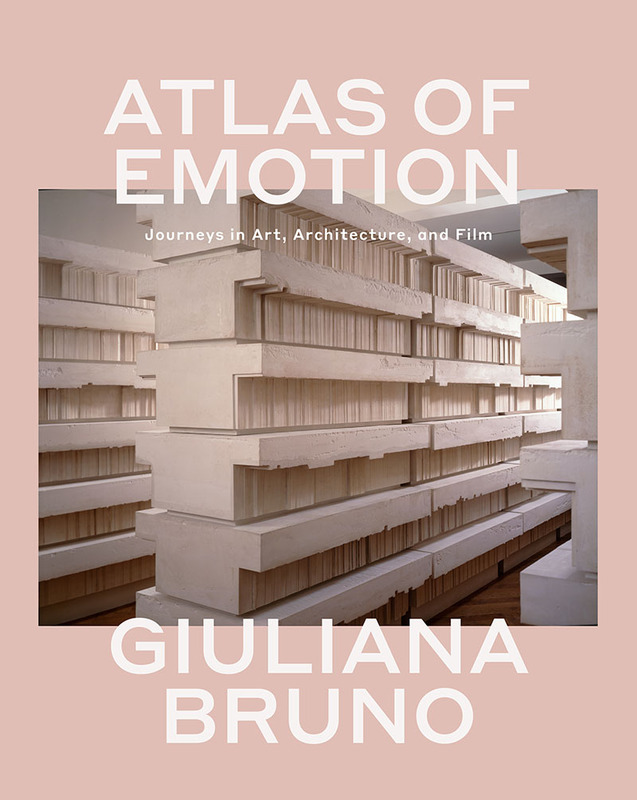 Moving deftly from philosophy of mind to film theory, from architectural practice to ethics, from Leon Battista Alberti to Orson Welles, Gabriele Pedullà examines the revolution that is reshaping the entire system of the arts and creativity in all its manifestations.